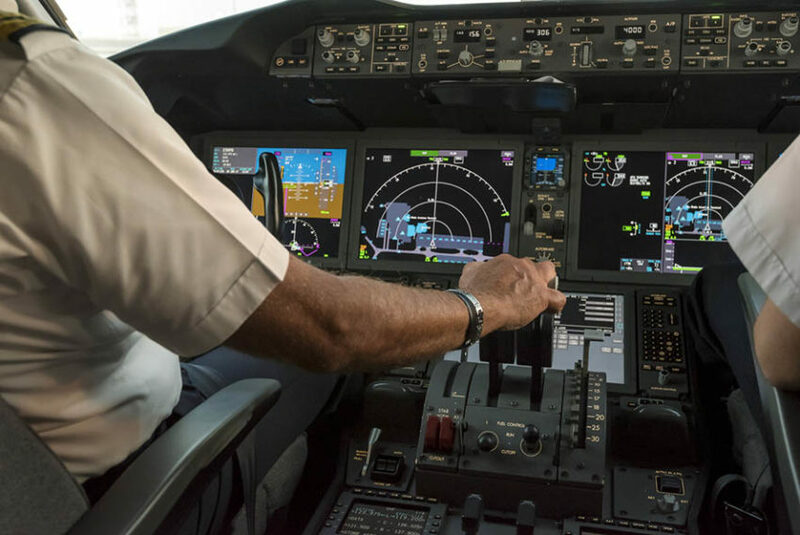 OSM Aviation selects, trains, and offers the industry the pilots of tomorrow. Once you have been through our selection and training, you can consider yourself one of the best in the industry, and with some of the best choices. We are very proud of the talented pilots working under the wings of OSM Aviation. Read more about some of their experiences with OSM Aviation below. “To join a management company who knows how to take care of all employees is very appealing. Offering permanent full-time contact with full support from first day of training in a professional network and with competitive terms. OSM Aviation is a well organized employer who cares about people. They listen, always try to fulfill their requirements and works hard to offer the best job conditions in the market.